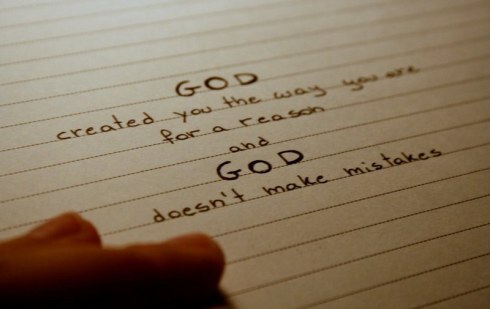 I made you, says the LORD, and I can do something about you. I can do something with you. I can do something through you. I can do something and I can do anything, and I will. I will meet your need as you entrust your care to Me. Did you think that I made you just to abandon you? I never intended that you exist without Me. I created you for fellowship and friendship and relationship with Me, and you are very important to Me. I have made you special. You are uniquely gifted and viable in My kingdom, says the LORD. You will not need to scream to get My attention, for I hear every the cry of your heart. I know you better than you know yourself, and I understand you. I know your need, and I have your future in My hands. Everything about you is recorded in My book and the plans that I have for you are good continually. Do not fear the unknown, for it is known to Me. Entrust Me with all of your total care. For I gave My life for you because you were valuable to Me. I will always supply all of your needs and empower you to overcome every difficulty you face and defeat the enemies that attack you on every side, because I have set My love upon you, says the LORD. Amen Amen… THANK YOU JESUS!!! Thank you for your love and blessing. Amen. Please read all of it. He loves you. Am very pleased with the ward off the Lord . Thanks you for your Grace and mercy!! OH MIGHTY MIGHTY MIGHTY GOD . . .